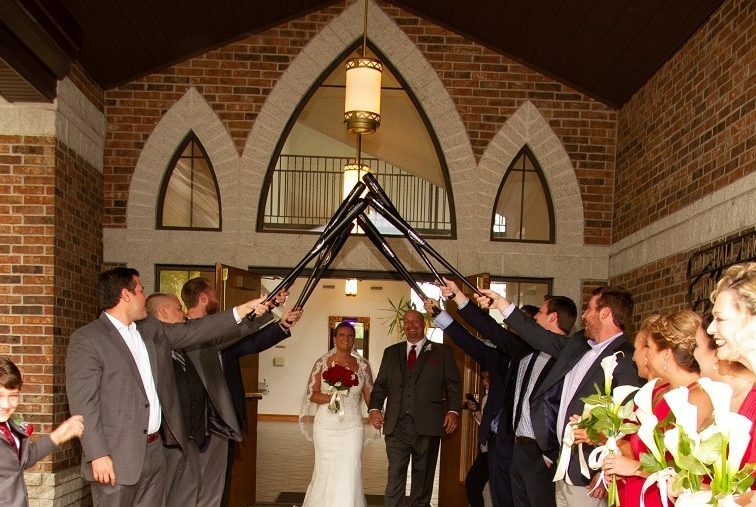 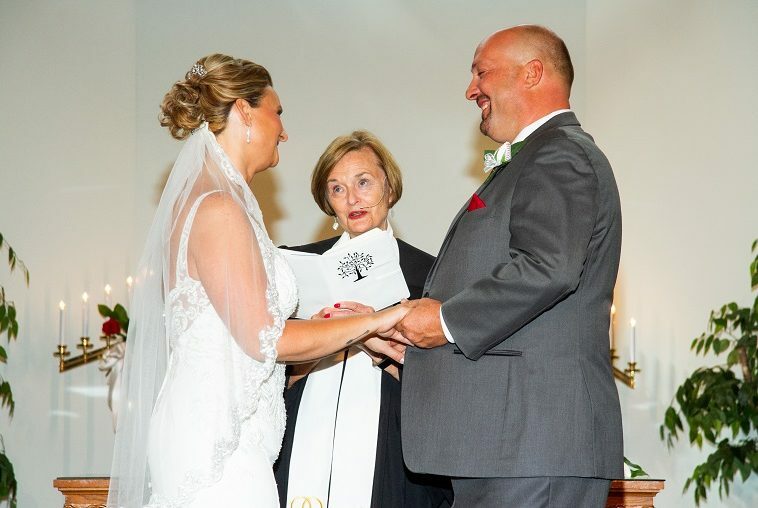 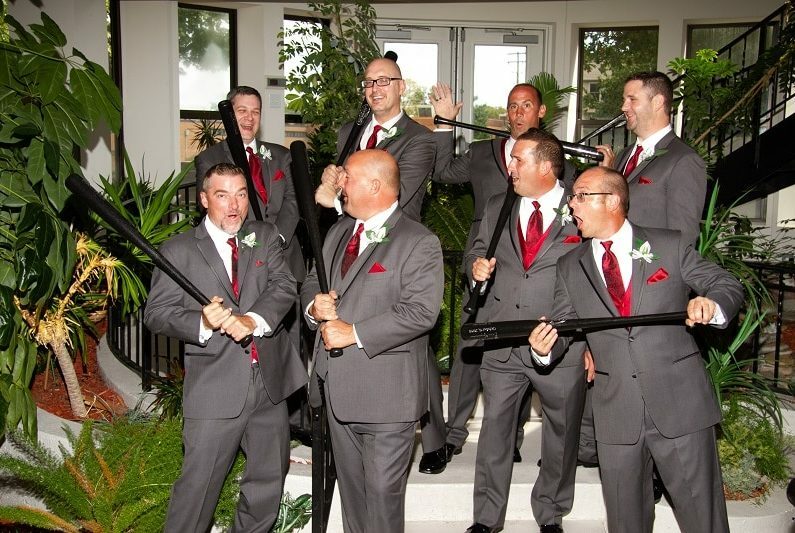 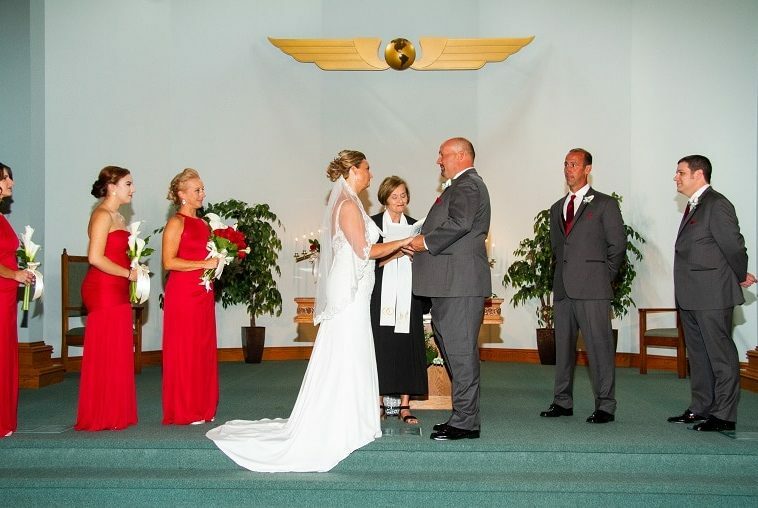 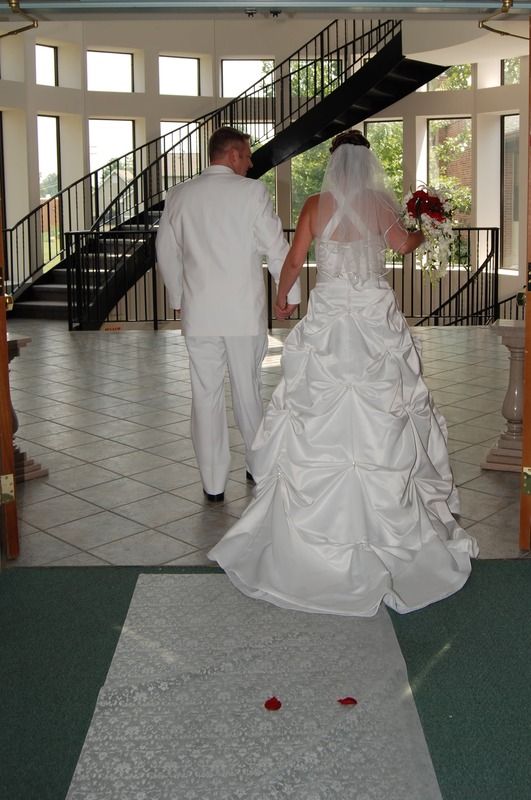 First Unity Church of St. Louis offers a beautiful, warm and welcoming location for your wedding ceremony. 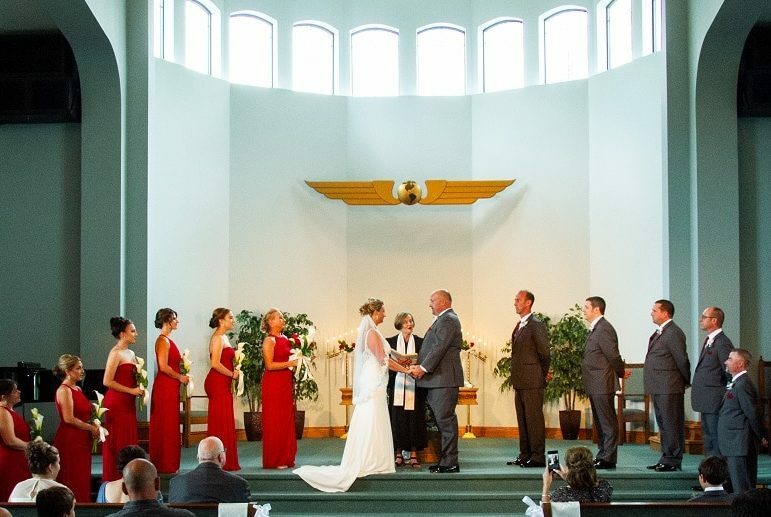 The sanctuary can accommodate 500 guests comfortably and features a soaring cathedral ceiling and a balcony overlooking the main seating area. 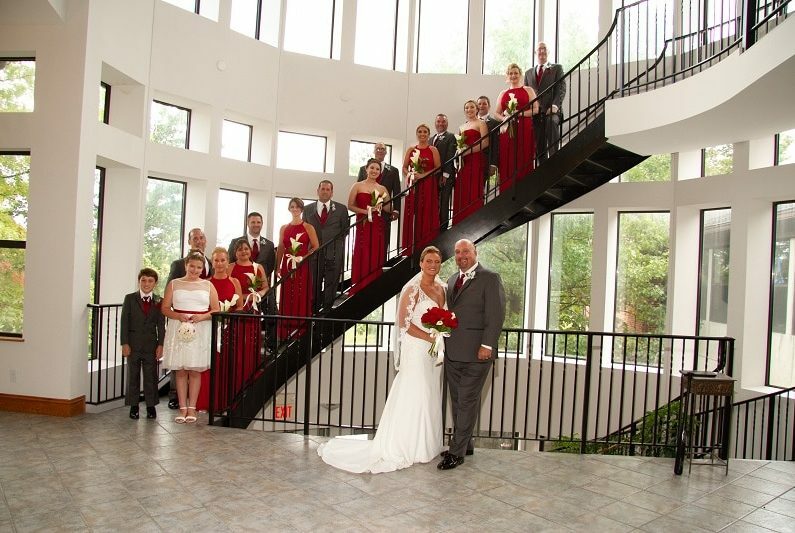 Two wrought iron circular staircases provide a dramatic setting for photographs. 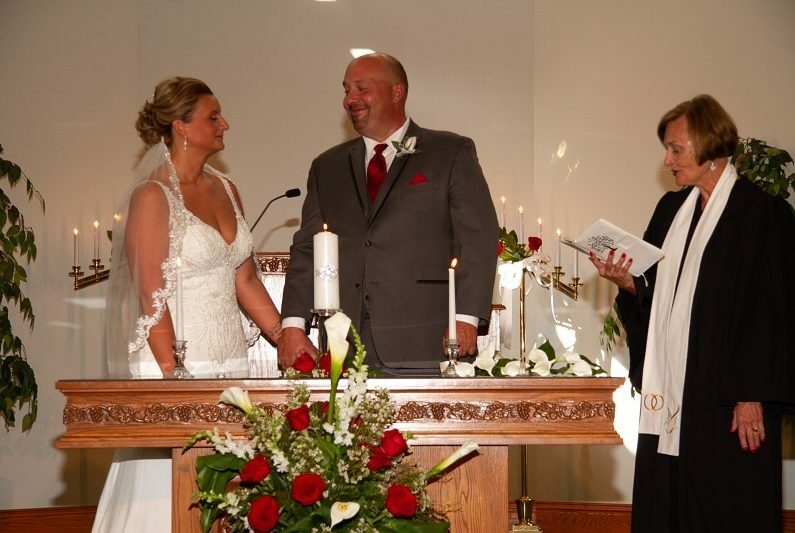 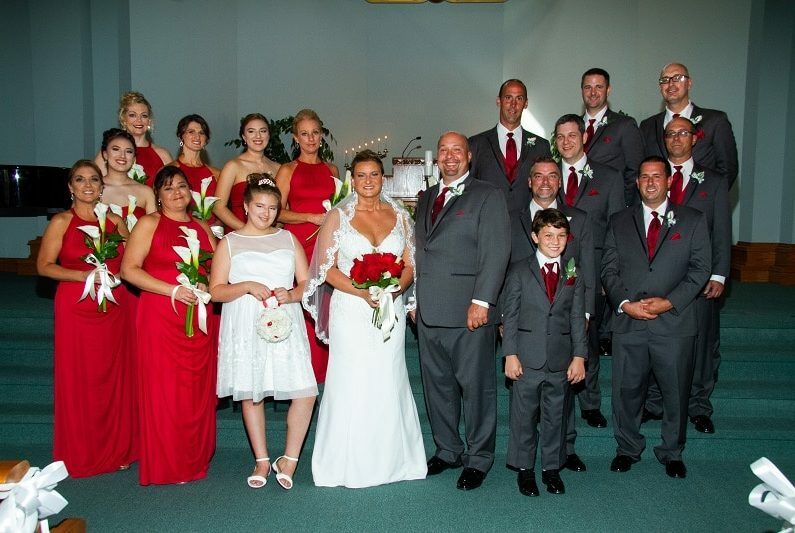 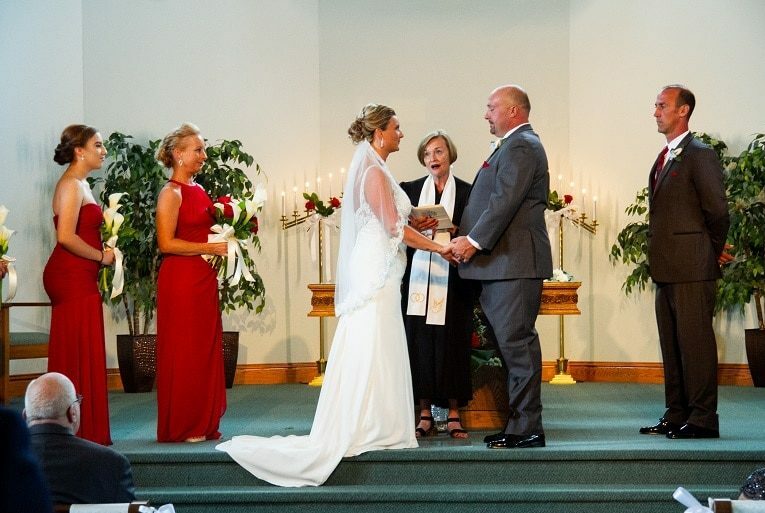 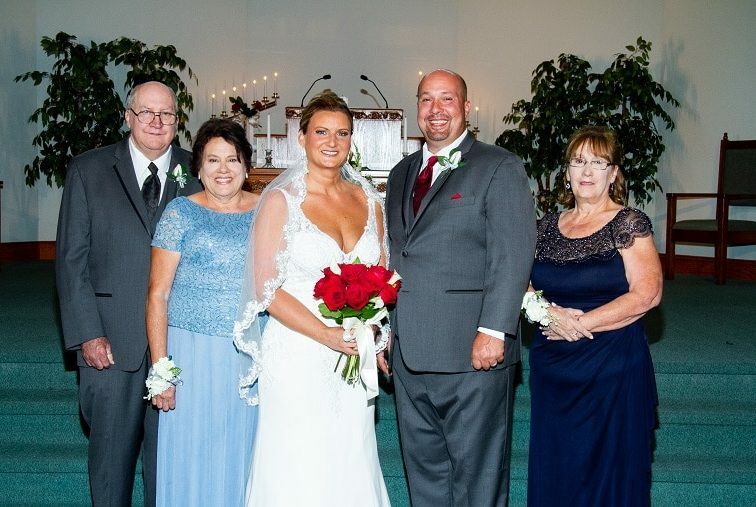 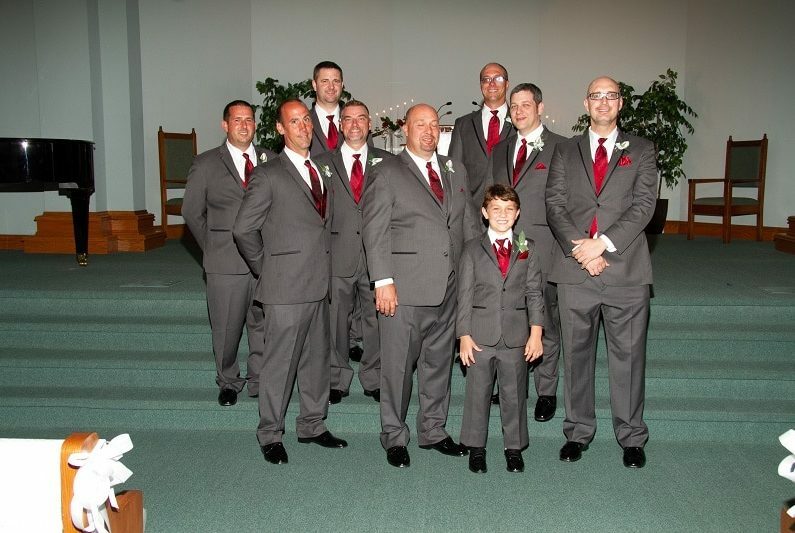 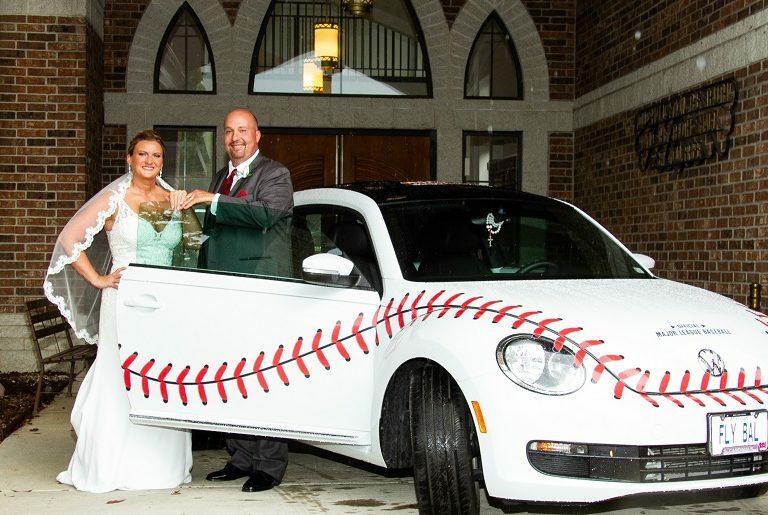 Wedding services are available to everyone; church membership or attendance is not required. 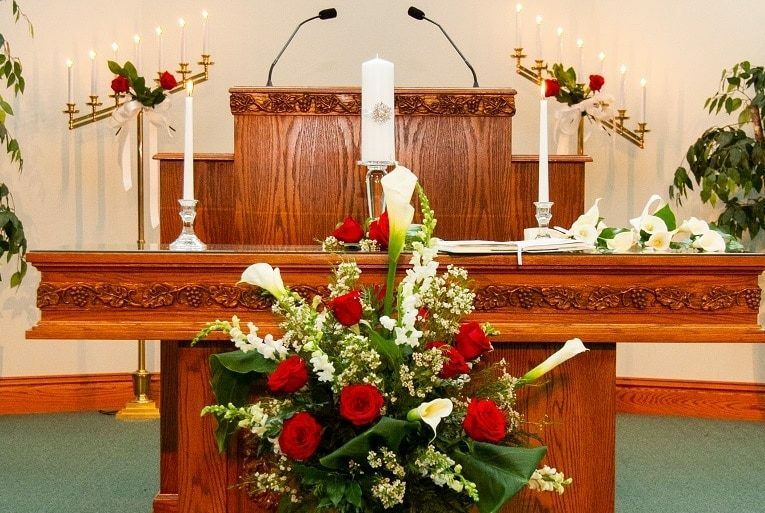 Please call our First Unity office manager at 314-845-8540 to check on the availability of the church and to request an application form. 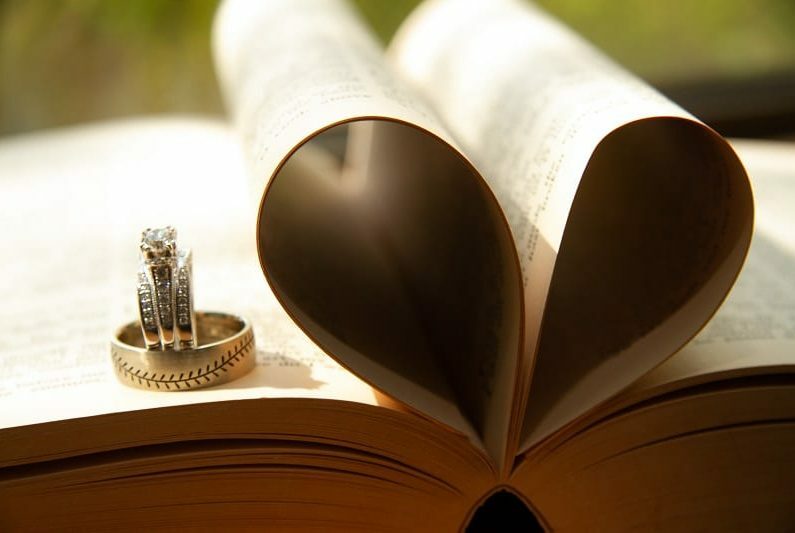 To secure a date, a $300 deposit will be required; the deposit is non-refundable.